SEATTLE, WA - June 8, 2016 – ExtraHop, the global leader in real-time wire data analytics for IT intelligence and business operations, today announced the addition of two technology industry veterans that will expand the company's product and corporate leadership teams. 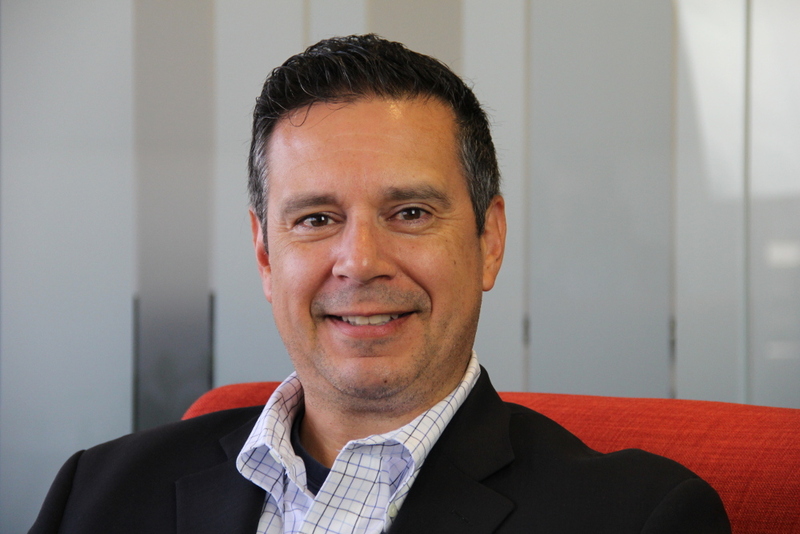 John Leon, a former business development executive from Puppet Labs, VMware, and Intel joins as Vice President of Business Development. 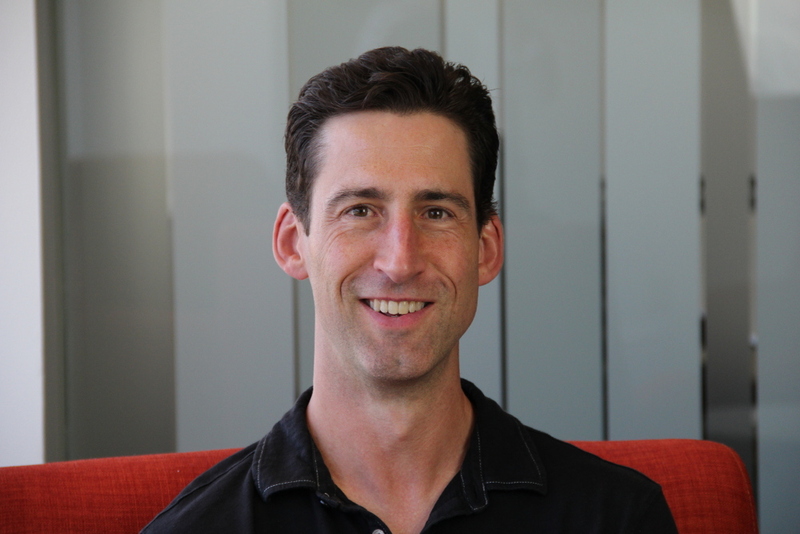 Paul Sanford, formerly a product and engineering manager with Microsoft and Splunk, will now lead the Product Management team as a Senior Director.